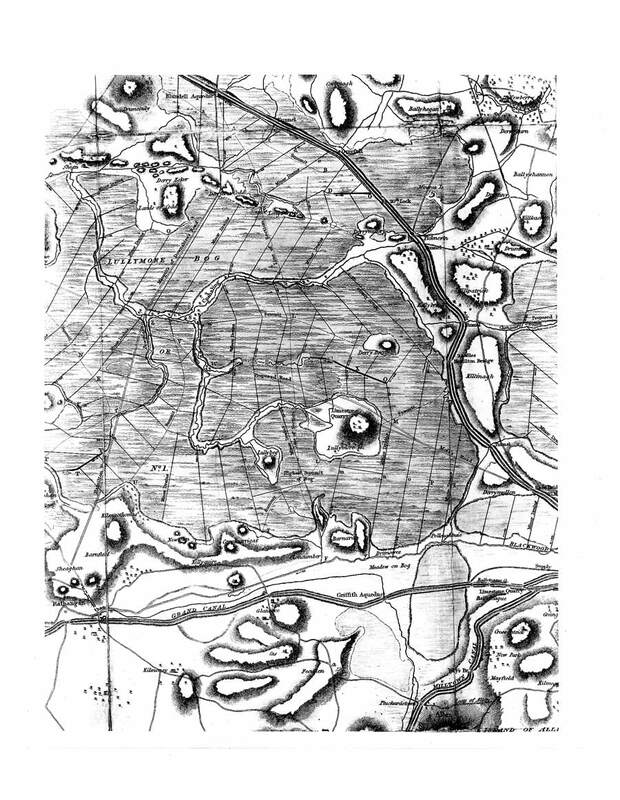 The four reports surveyed the bogs of Ireland and recommended how they might be drained and converted for agriculture. 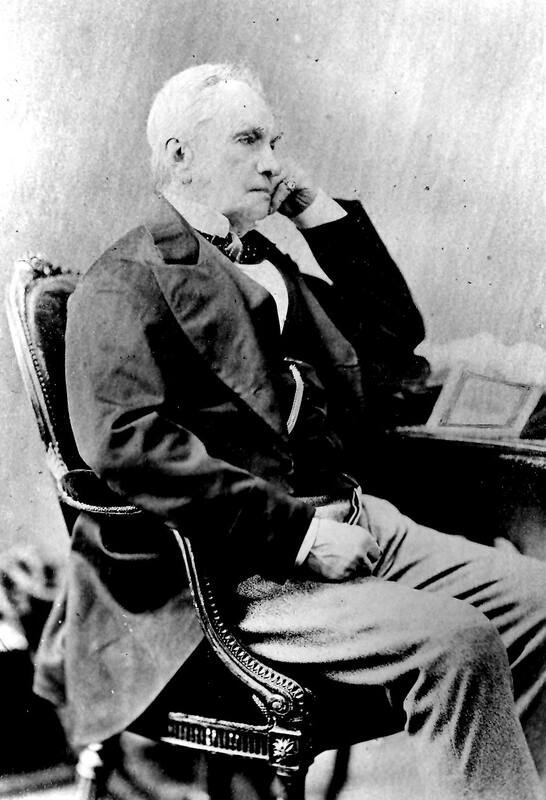 Richard Griffith surveyed 80,000 hectares of mountain bog during 1,300 days of intensive field work spread from 1809-1813. 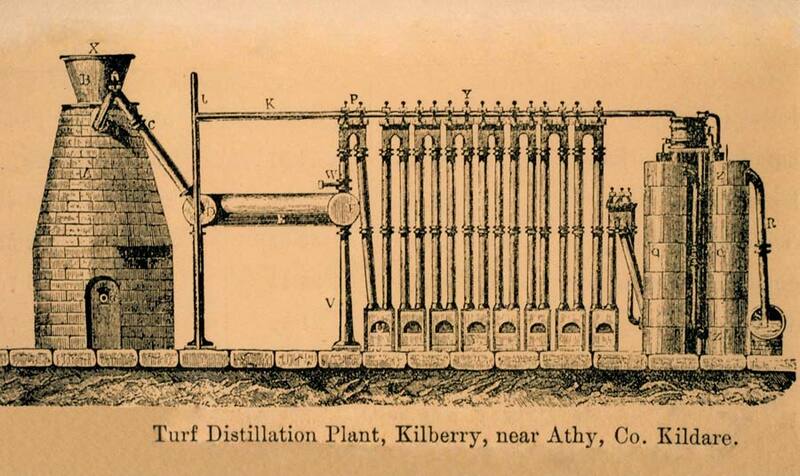 A large peat distillation plant was established at Kilberry, in 1849 for the preparation and purification of peat tar and other distillates. 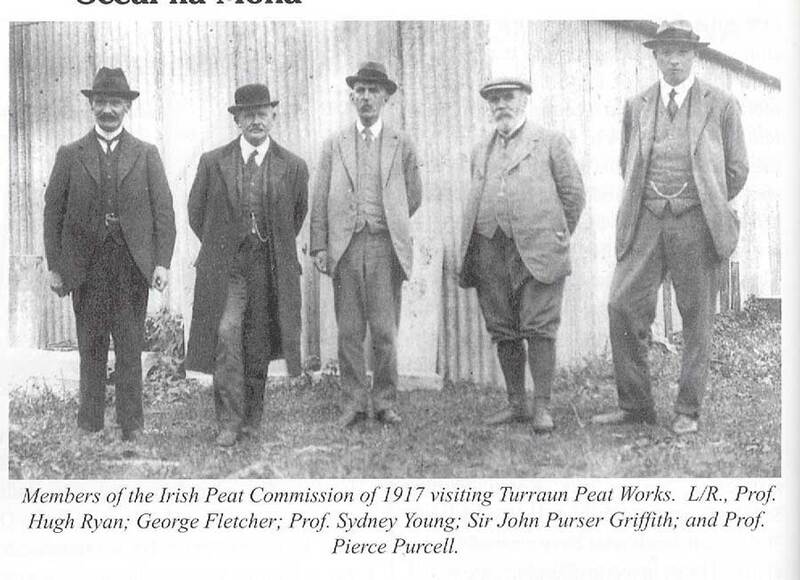 The most comprehensive and technically perfect system of peat fuel production in Ireland was started at Derrylea by Charles Hodgson in 1860. 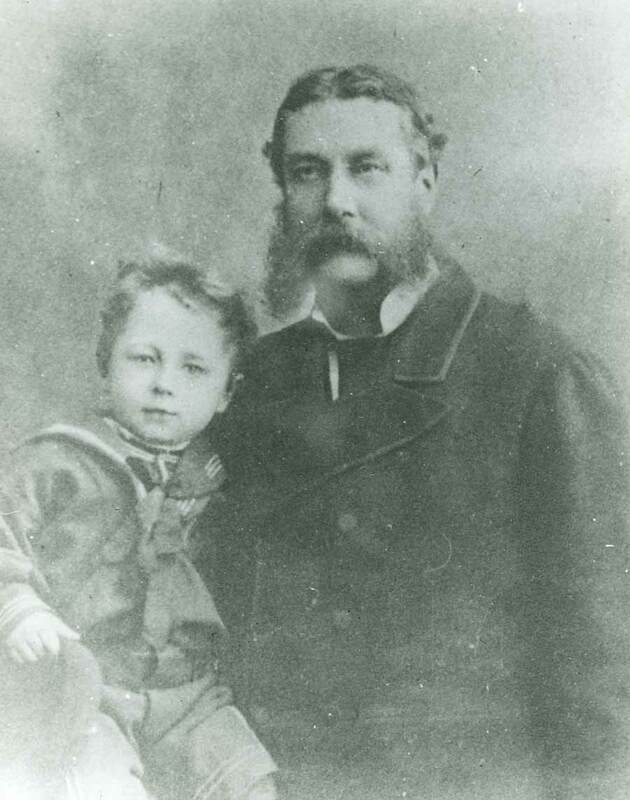 Robert Alloway produced a fuel based on a peat coal mixture at Ballybrittas in 1867. 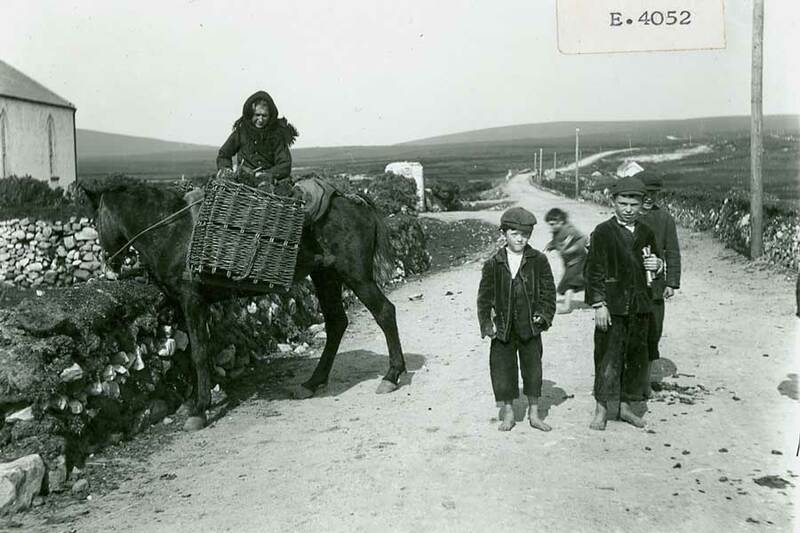 For hundreds of years Irish people used turf for cooking and heating their homes. 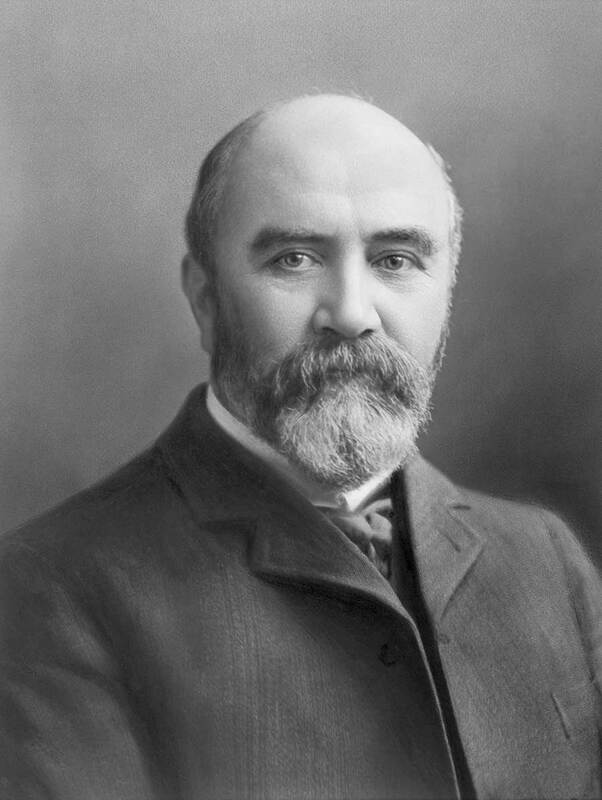 Sir John Purser Griffith bought Turraun in 1910 and over the years developed and expanded it. In 1924, he began to produce machine sod turf with German machines. 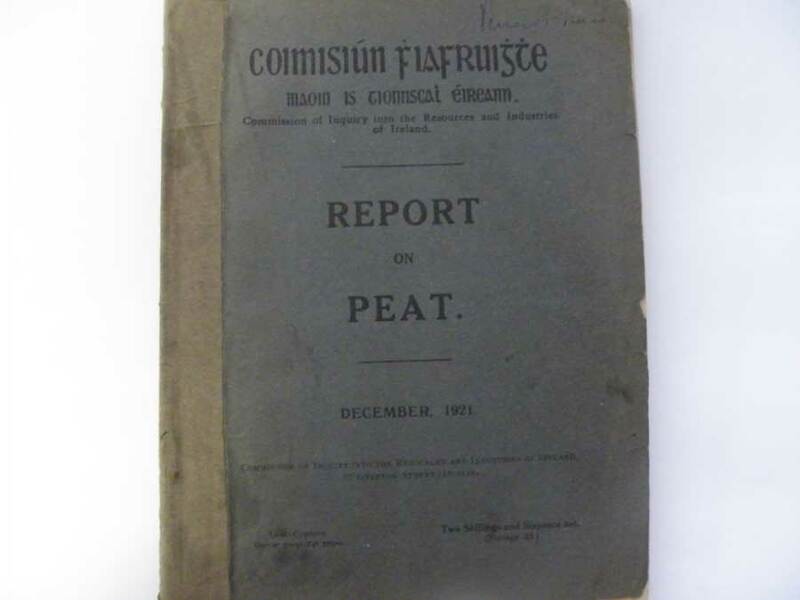 The Enquiry Committee was established to inquire into the winning, preparation and use of peat fuel and for other purposes. 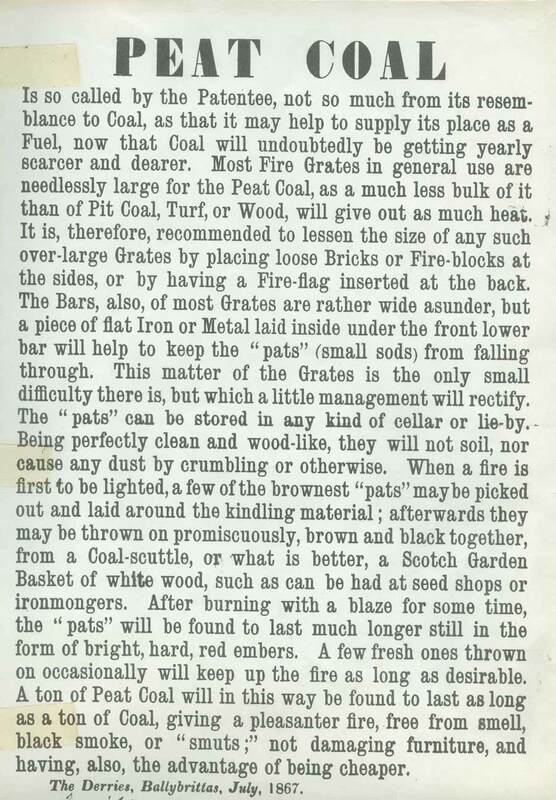 The recommendations of this report eventually led to the establishment of the Turf Development Board.